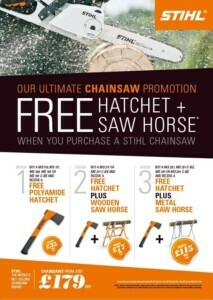 We have a Stihl Chainsaw promotion on at the moment. Take a look at the flyer. 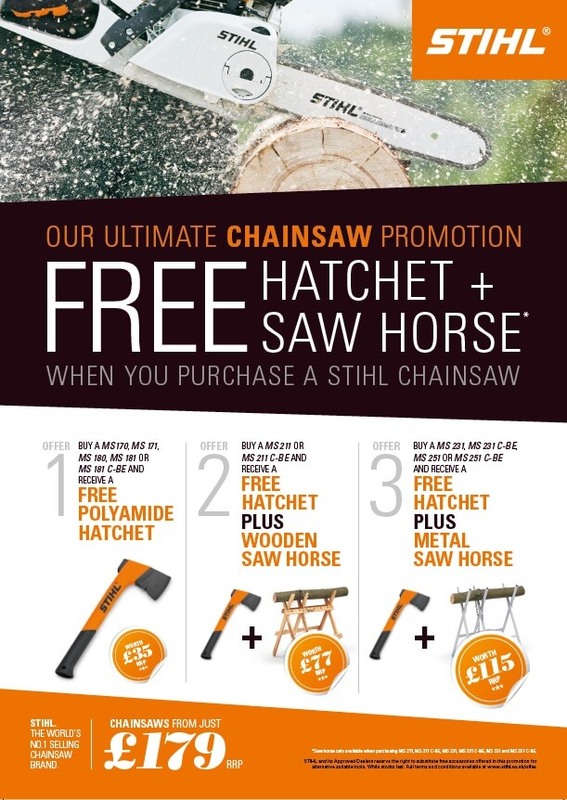 We have the offer 1 and offer 3 available while stocks last! !